The Quinta da Floresta is proud to possess the most prestigious golf course in the country and one of the largest in all of Europe. Designed by the prestigious Spanish architect Pepe Gancedo, this splendid golf course will certainly be a tempting luxury for all golf-lovers staying at the Quinta da Floresta. 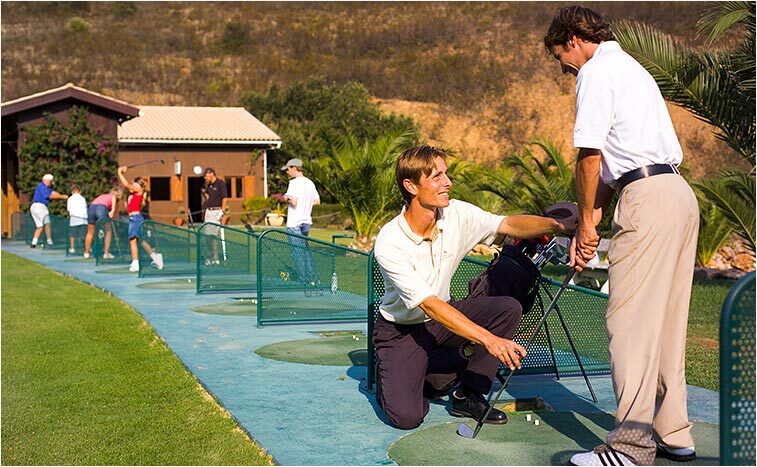 During your stay at this wonderful golf resort, be sure to grasp the opportunity to experiment a game of golf. 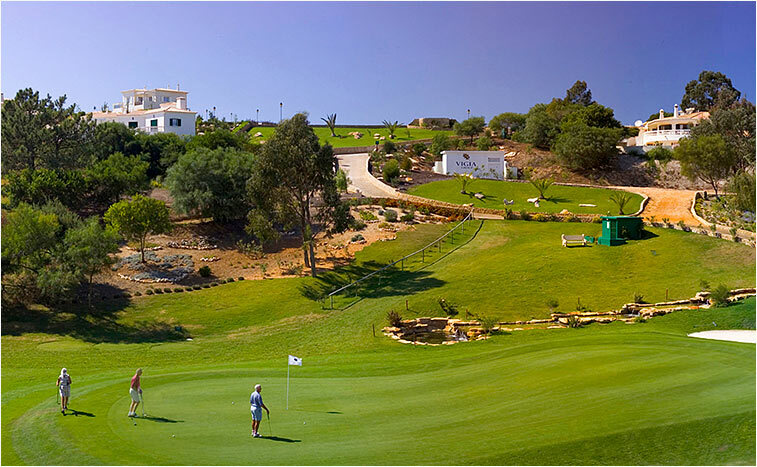 Whether you are a skilled player or have never even held a golf club before, the Santo António Villas, Golf & Spa has taken these situations into consideration. 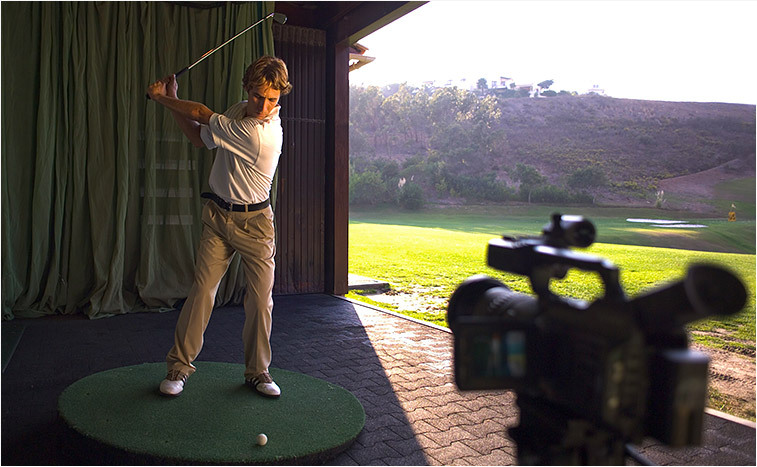 Lessons at the Santo António Villas Golf Academy given by PGA professionals may be requested, where you will learn how to play the game or simply improve your already acquired skills. This 18 hole, par 71 challenging golf course also includes a small practice area for beginners or for those who are warming up for a proper round. Also, this 5,673 metre golf course holds various buggy paths and is surrounded by beautiful wooded areas, contributing to a pleasant environment. Near a great variety of dining establishments and luxurious villa houses, all guests will surely be appreciative of this course whether they are enthusiastic golf players, or simply admirers of this breathtaking and unique view. 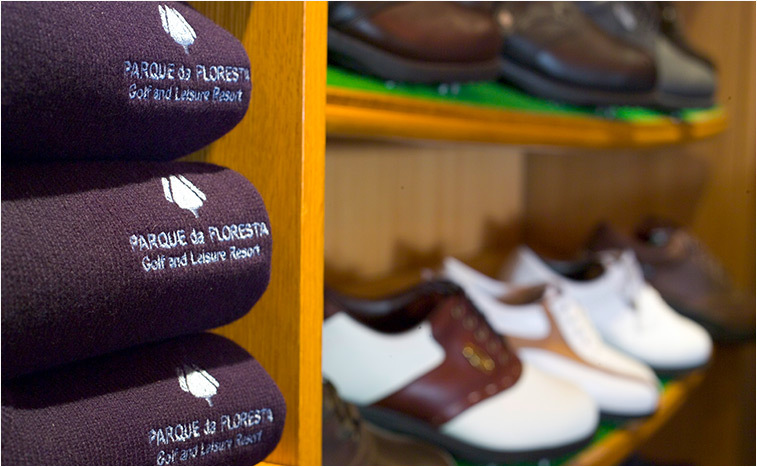 At the Quinta da Floresta, guests can also find a golf shop where various items and golf related accessories can be purchased. 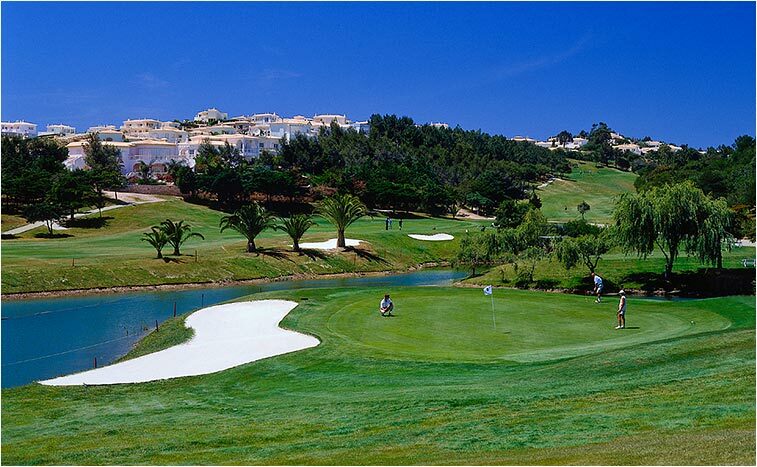 While on the Quinta da Floresta golf course, all guests must follow a dress code (including foot wear) and will receive one set of clubs, together with access to a changing room with lockers. 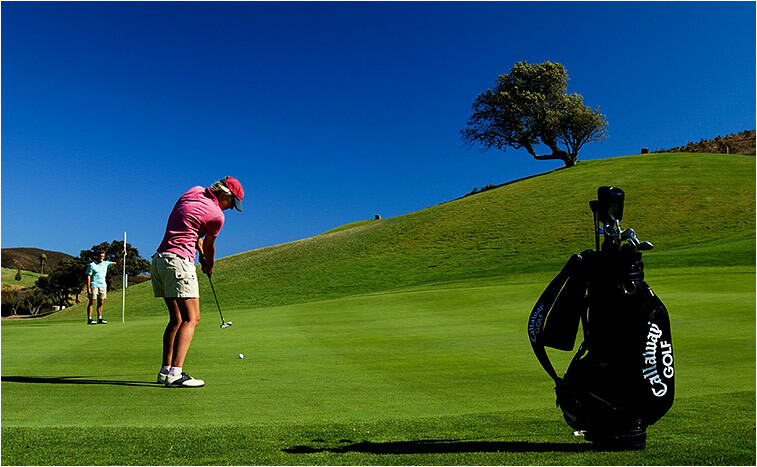 Due to its prestige, the Quinta da Floresta golf course has been a prime location for many social events and competitions throughout the years.